Joanna Arnold joined Access Intelligence in December 2008. Since that time she has completed three acquisitions and two funding rounds. 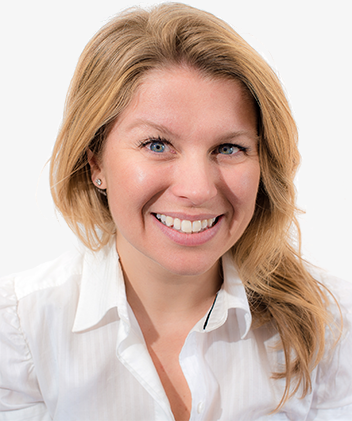 Prior to joining Access Intelligence, Joanna was an Investment Manager at Elderstreet Investments Ltd specialising in technology. She was previously at a main European hedge fund specialising in high yield Leveraged Loans. Joanna has experience in growing and advising technology companies in the UK, predominantly start-ups and high-growth medium-sized businesses (£10m+ annual sales). Michael was appointed the Executive Chairman of Access Intelligence in October 2008. He also founded Elderstreet Investments Limited in 1990 and is its Executive Chairman. For the past 25 years, he has specialised in raising finance and investing in the smaller companies sector. 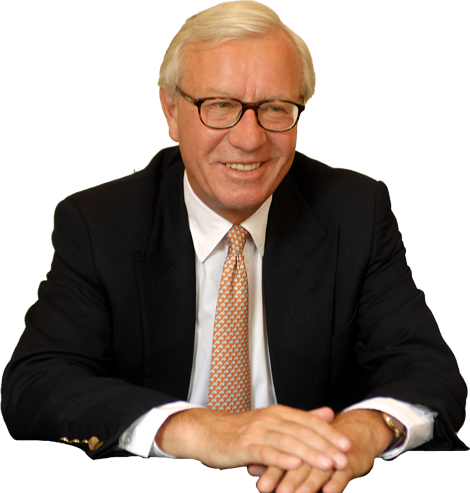 Michael is former Chairman of PartyGaming plc, Computer Software Group, Planit Holdings and until August 2006 was chairman of FTSE100 company, The Sage Group plc, where he was a Board Director for 23 years and saw the company rise from a market cap of less than £5m to its current valuation of over £3bn. He is also a Director and investor in many other quoted and unquoted companies.